SPRING LAKE HOME - Not too big, not too small! Sized just right at over 2, 000 square feet with 2 bedrooms and 3 full baths with an additional sleeping area, this quality-built lake home is up for the taking. 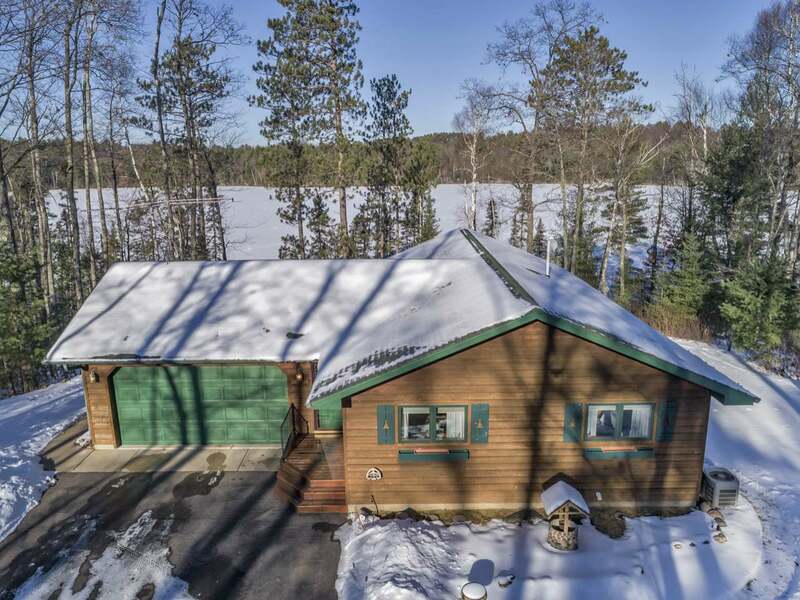 Situated on 1.56 acres with 124 feet of frontage on picturesque Spring Lake, down a quiet road between Eagle River and Three Lakes the location is second to none. The house itself is cozy and inviting with an open concept main floor kitchen/living/dining area featuring a stone gas fireplace and sliding glass doors overlooking the lake from the deck. The Main level boasts the Master Suite with walk in closet and private bath, as well as the second bedroom and additional bathroom. The lower level walkout is where one will find the family room with a toasty gas stove and the additional sleeping space. 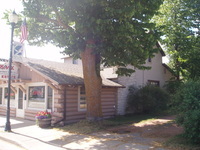 Not to mention there is central air, attached 2-car garage, 24x28 detached garage and black top drive. View today before it&apos;s gone tomorrow!